Bound to impress anyone who is looking to buy property in Cyprus, this spectacular property (villa) for sale in Panthea area, in Limassol, combines a flawless architectural design with mesmerizing views of the mountains and the Mediterranean Sea. 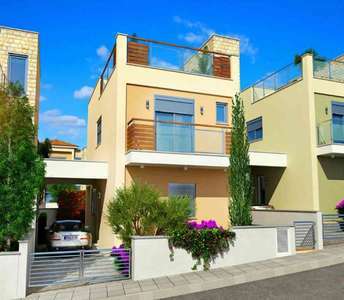 The house for sale in Limassol can easily cover all the needs and requirements of each family who wish to buy property in Cyprus in Limassol either for permanent residence or for holiday home or even for a purpose of real estate investment. 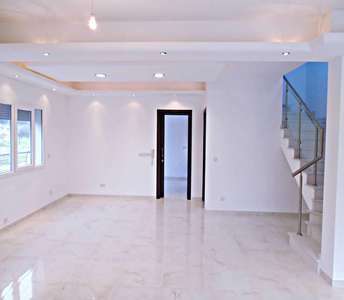 A spectacular studio apartment is for sale in Limassol! This studio property in Cyprus features large terraces and is located in the sought-after area of Ayia Fyla in Limassol. 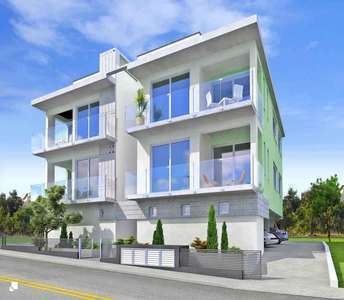 The property in Limassol is for holiday home or real estate investment in Cyprus. 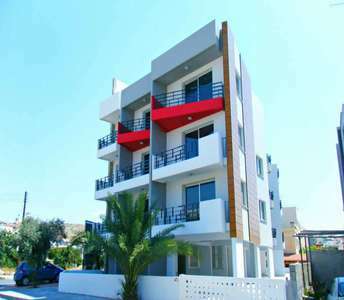 Are you in search to buy apartment in Cyprus? 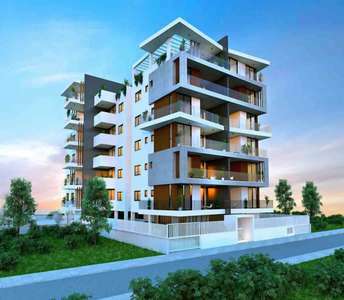 We would like to present exquisite apartments for sale in Limassol. A brand new modern development built in the centre of cosmopolitan Limassol town and an opportunity not be missed by anyone looking to buy a property in Cyprus. This is a once in a lifetime opportunity to buy this seafront villa in Limassol (Cyprus) as a permanent or holiday home. 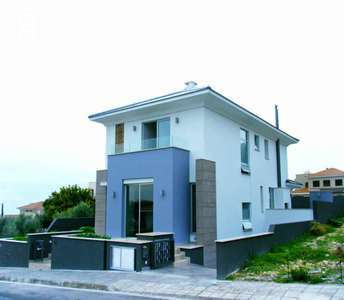 When you buy this property and fulfil your dreams you will obtain Cyprus citizenship (Cyprus passport) if you are a non-European citizen. This property for sale in Cyprus is situated in Yermasoyia (Limassol) and is the best choice for anyone who dreams of acquiring a house in a peaceful area away from the chaos and noise of the city. The house in Limassol is located on the hill and has sea view. There is a luxury Sea view villa for sale in Cyprus that will definitely amaze you! This Cyprus villa for sale is suited in the coastal city of Limassol, just 7km away from the Mediterranean Sea. 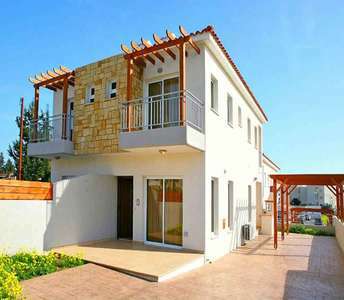 The property in Limassol is under category luxury property for sale in Cyprus.